Very Good. 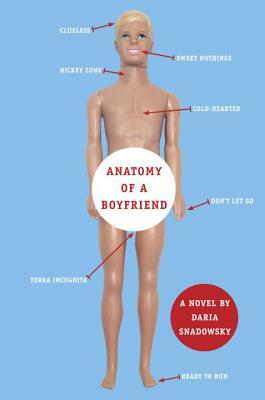 Anatomy of a Boyfriend by Snadowsky, Daria. Trade paperback (US). Glued binding. 264 p. Anatomy of A.... Intended for a young adult/teenage audience. Fine. 0440239443 Ships from Tennessee, usually the same or next day. Very Good. 0440239443 Ships from Tennessee, usually the same or next day.